The Treasure proposal, shown in a computer-generated rendering, involves development on a hillside overlooking Old Town. Park City officials on Tuesday announced the framework of a deal to reduce the scope of the project. A deal would follow six years after the sides were unable to reach a conservation agreement. The end of the year is nearing. 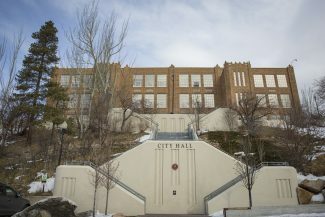 The roster of Park City’s elected officials is about to change as a result of a City Hall campaign. And there may be a deal involving the hotly disputed Treasure development proposal. That was December of 2011. December of 2017 provides some similarities with Treasure and some striking differences. The discussions six years ago are a tantalizing footnote to the current talks about Treasure as City Hall and the development partnership on Tuesday announced the framework of a tentative deal to reduce the scope of the project. The agreement between City Hall and the Sweeney family publicized Tuesday involves 50 percent of the development rights attached to the Treasure land. The price is set at $30 million. 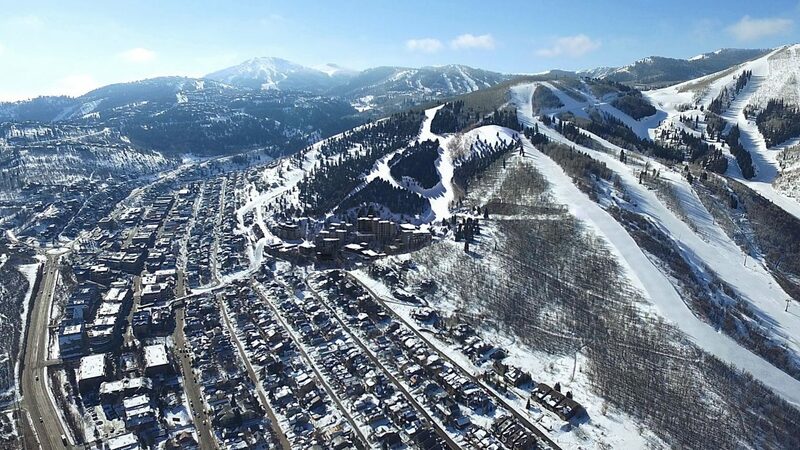 The other firm involved in the Treasure partnership, Park City II, LLC, would retain its 50 percent share and pursue a smaller, reworked project. The $30 million is an especially intriguing number when put against the dollar figure that was publicized in 2011. A different set of elected officials that year was also attempting to reach a conservation deal. The Treasure partnership, in one of the most dramatic moments of the decade-plus of discussions about the project, that December delivered a buyout offer to City Hall. The partnership set the price at just under $93 million. The nearly $93 million deal in 2011 would have involved all the development rights attached to the land rather than the 50 percent of the rights priced at $30 million this year. Project critics have long urged City Hall to negotiate a conservation agreement. There was limited progress six years ago. 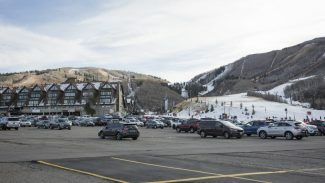 Park City officials in 2011 abandoned the discussions about an agreement shortly after the Treasure side delivered the price of just under $93 million. The leaders indicated the price tag was too steep. It was one of the moments that ultimately led to another round of discussions with the Park City Planning Commission about the development itself. The mayor at the time of the 2011 discussions about a buyout, Dana Williams, said then that the Treasure side did not have an interest in City Hall acquiring the land. He said the number did not have “any semblance in reality.” The municipal government at the time also said the dollar figure was “significantly higher” than the value assigned to Treasure in an appraisal commissioned by City Hall. 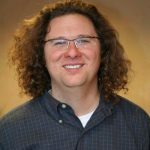 An attorney who represented Park City II, LLC, said at the time it was not surprising officials did not pursue an agreement at just under $93 million. In announcing the intention not to pursue an agreement at nearly $93 million, City Hall in 2011 also detailed the voter-authorized property-tax increase that would have been needed to fund a deal. The owner of a primary home valued at $700,000 would have paid $546 per year for 15 years while the owner of a vacation home or a commercial property would have paid roughly double that figure. 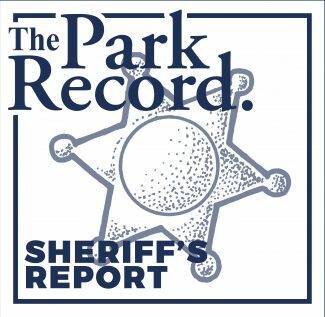 A survey at that time found fewer than one in five Park City residents were willing to pay $500 or more annually for a Treasure deal. A ballot measure to raise the funds was never put to the voters. Mayor Jack Thomas said on Tuesday officials began the current round of discussions with the hopes of acquiring the entirety of Treasure outright. He acknowledged the cost would have soared to significantly more than $100 million, even higher than the 2011 figure. The mayor did not provide a detailed number, though. City Hall would need to raise $24 million of the $30 million required for the current Treasure deal through a ballot measure that would be put to voters in November of 2018. The rest would be earmarked from scaling back City Hall’s capital budget. Officials estimate a $24 million bond would cost the owner of a primary home with a taxable value of $1 million approximately $90.75 per year for 15 years. The owner of a vacation home or commercial property with the same taxable value would pay approximately $165 annually over the 15-year term. The disparity is based on a state tax law that provides a discount on primary homes. The Sweeney family in the 1980s secured an overall development approval for the Treasure land and nearby parcels. Other parts of the overall approval have been built in the intervening years, but Treasure is by a wide margin the largest bloc of development of the approval. Members of the Planning Commission and project opponents are worried about issues like traffic, the excavation Treasure would require and the size of the buildings. 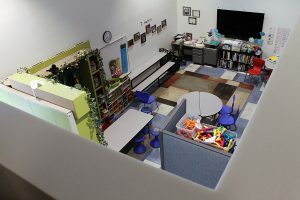 There have been stops and restarts in the discussions with the Planning Commission, but the panel in recent months has appeared closer to casting a vote than at any time during the Treasure talks. The project as designed involves upward of 1 million square feet of development on a hillside overlooking Old Town along the route of the Town Lift. It would involve residences, commercial square footage and convention space.